One of the best gifts you can give your children is a well-rounded holistic education. Columba College aims to equip students with the skills and experience they need to succeed anywhere in the world. Columba's history is steeped in a tradition of excellence, where students are enabled to pursue and develop their interests and talents, be that in the arts, sports, science, or technology. The college focuses on teaching students how to learn and meaningfully apply their knowledge, setting them up with the skills they need to thrive in our changing society. The college's theme for 2018 is Alere Flammam - a Latin motto meaning "nourish the flame''. Through this theme, students are encouraged to nourish their personal wellbeing, academic achievements, sports, interests, and friendships. They are also encouraged to consider how they can nourish others through what they give, how they serve and by showing kindness to one another. Columba's students are responding to the challenge. Already this year the college has produced 11 New Zealand sport representatives and many more representing the South Island and Otago. Its senior debaters have won the Otago-Southland secondary schools debating tournament, with two students selected to represent the region at the national competition. 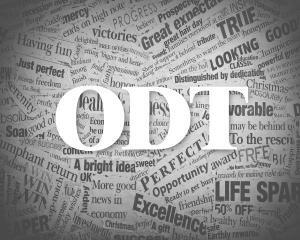 Students' design portfolios have been selected to go on display for the NZQA Top Art Exhibition, a student is off to Germany on a four-week scholarship, and a talented year-11 drama student has been invited to take the stage at the National Shakespeare Schools Production Week. These successes represent but a few of the diverse interests and talents that are being nurtured at Columba, a school which prides itself on celebrating and supporting the individual by enabling her (or him) to excel. 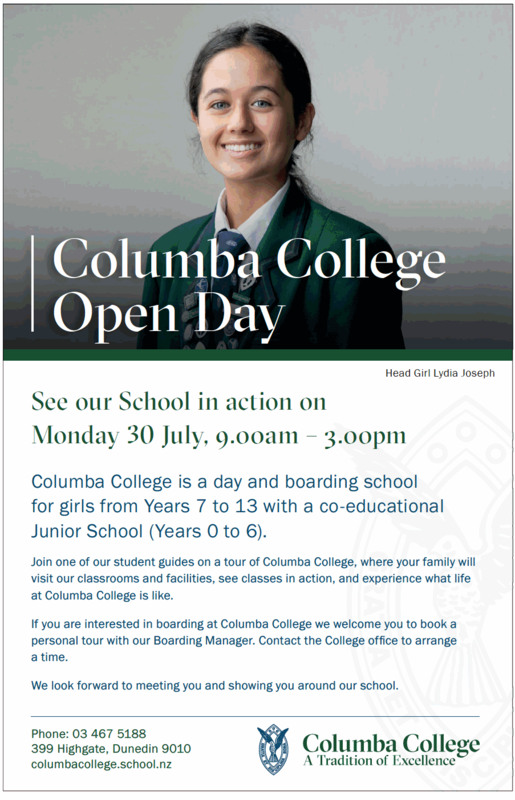 Columba College invites prospective students and their families to attend its Open Day on Monday July 30, from 9am to 3pm, or contact the office to arrange a time to visit.